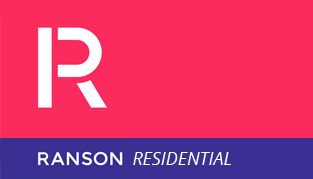 In 2009, seeing a gap in the market Bola Ranson entered into the commercial property sector. Bola noticed that the idea of a good, reliable, professional and honest estate agent in commercial property just did not exist. Fed up with constant unreturned calls from agents, promised property information that never arrives and lacklustre efforts, Bola made it his number one objective to change the game. Today, Ranson is probably London’s largest commercial retail agent (by instructions) taking on over 10 new instructions every week. The company prides itself on the very attributes that Bola found almost impossible to find in an estate agency – professionalism, honesty, knowledge and reliability. Along with good quality stock of course. It is not just the service that makes Ranson stand out. We spend more on advertising and marketing, we win more instructions, we close more deals and we work harder than most of our rivals. Try us today and experience the difference. You will not be disappointed.